Coaching all ages, all stages, across the disciplines. We are here to help. Experienced , insured, and EA qualified. Jamie our pocket sized mini Milton. 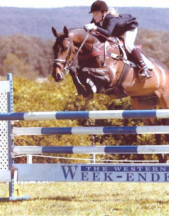 E grade jumping and eventing champion and the best buddy ever. Just getting back into riding?New to the area and wanting to find out more about local events. 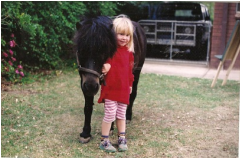 We can help you find local equestrian clubs, riding schools and comps most suited to your interest and level and needs. 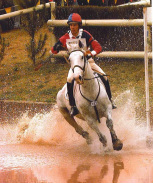 National capital horse trials CIC. Shane Rose says thank you to the event volunteers, and helps promote the Canberra international event with his Beijing bling. Fitness plans and goal setting for the competitive rider. 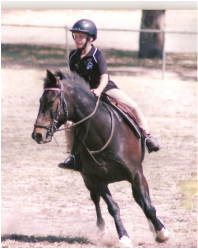 Practical advice to help riders and their horses make progress .Applying to all levels in the sport.,making the transition from PC and ARC to Official EA competitons, or from national to FEI. 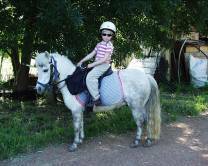 Help with the your young horse. 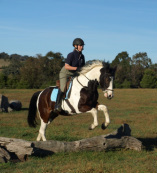 Helping you make a confident young horse. and time to develope into a balanced ride under saddle. 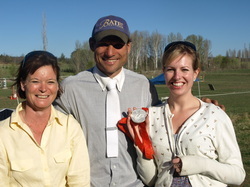 National capital horse trials eventer trial Fudge and Mystery Beau.Family fun.